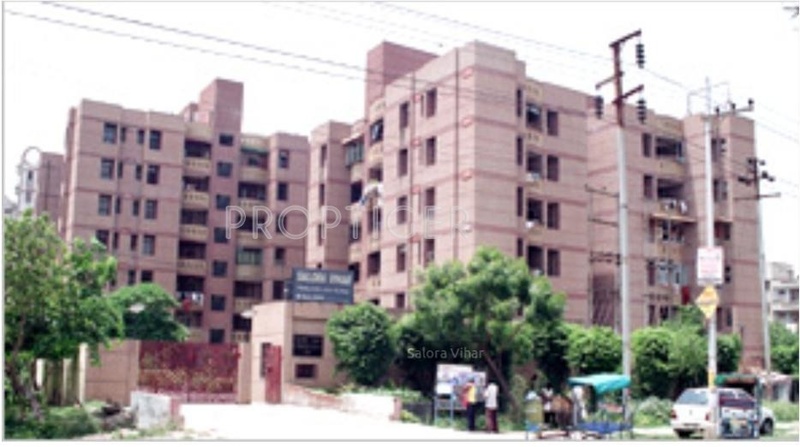 Located in Sector 12, Noida, Salora Vihar is a premium housing project launched by Assotech. The project is Completed project and possession in Feb 04. Salora Vihar has many amenities, such as , , Power Back Up, , etc.